One of Thailand’s largest commercial banks is looking to digitize some of its financial contracts through a new blockchain solution developed with IBM. 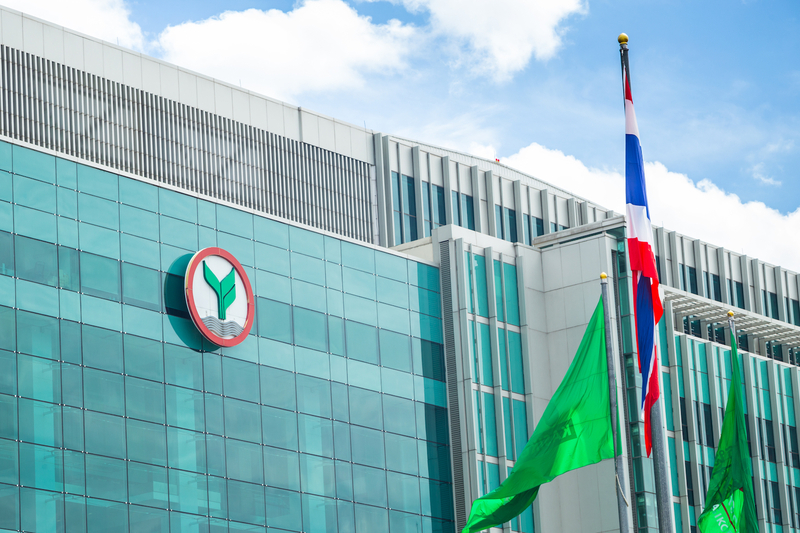 Kasikorn Bank, or KBank, revealed today that it wants to move away from paper-based letters of guarantee – which are commonly issued by banks to ensure the delivery of certain types of securities – to a wholly digital format. The process won’t happen overnight, though. According to KBank, the plan involves digitizing 35 percent of the total amount of these contracts it generates by the end of next year. For a sense of the scale, KBank said that it expects to issue as much as $9 billion in letters of guarantee during that time. Of those, 5 percent will be executed on the blockchain-powered platform, which uses the Hyperledger Fabric software as a basis. And looking ahead, KBank wants to find other partners that would use the platform. The solution was previously tested in conjunction with Thailand’s central bank as part of its regulatory “sandbox”, or a framework in which new kinds of financial tech can be trialled in a limited setting. As reported previously, KBank has been working with IBM to develop blockchain solutions for certifying the veracity of documents.